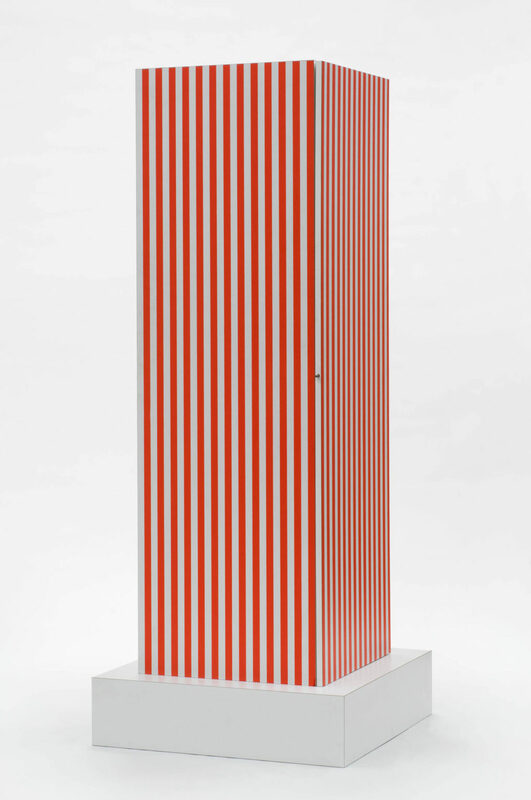 Ettore Sottsass, Mobili grigi , 1970. 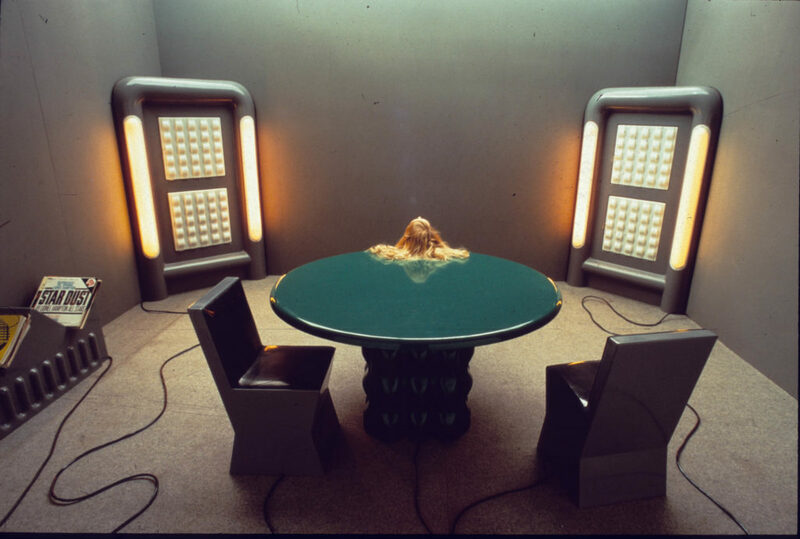 Fiberglass, manufactured by Poltronova. Courtesy Centro Studi Poltronova. 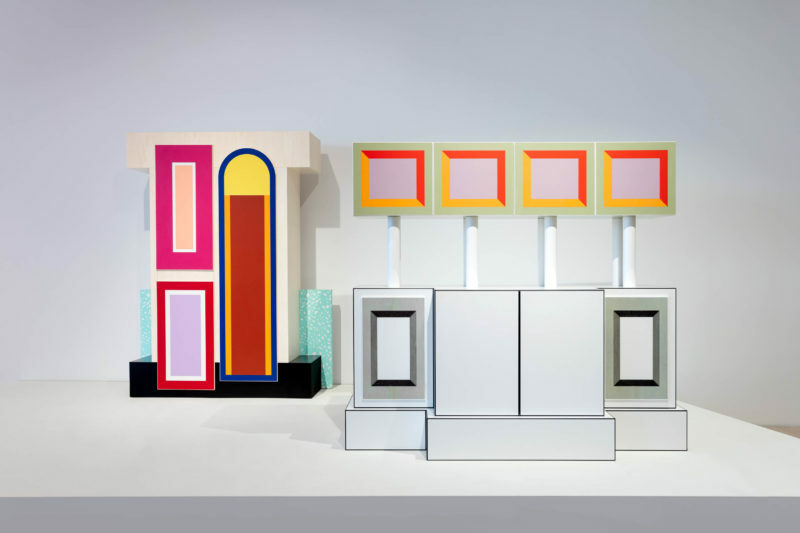 Photo: A. Fioravanti, E. Sottsass. © 2019 Artists Rights Society (ARS), New York; ADAGP, Paris. 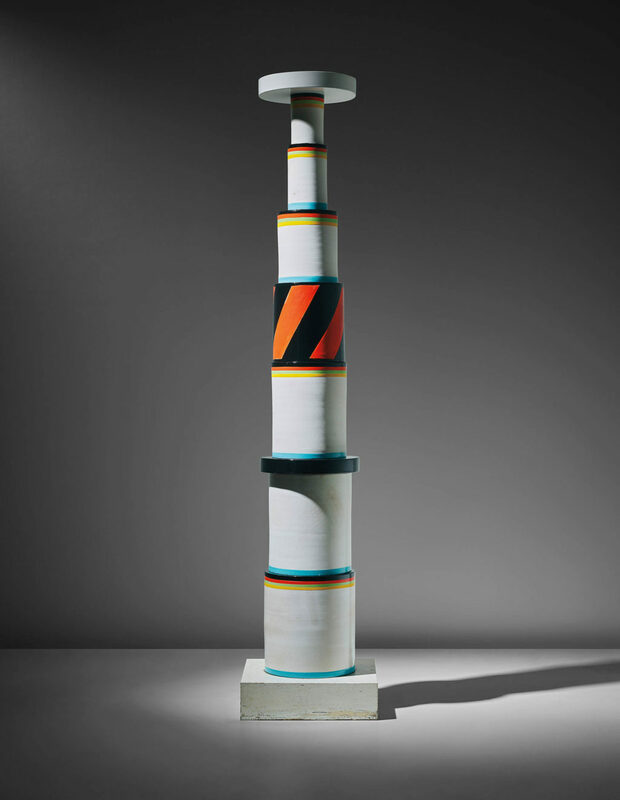 Ettore Sottsass, Totem no. 18 , 1966. Glazed earthenware, painted oak. Lindemann Collection, Miami Beach. © 2019 Artists Rights Society (ARS), New York; ADAGP, Paris.